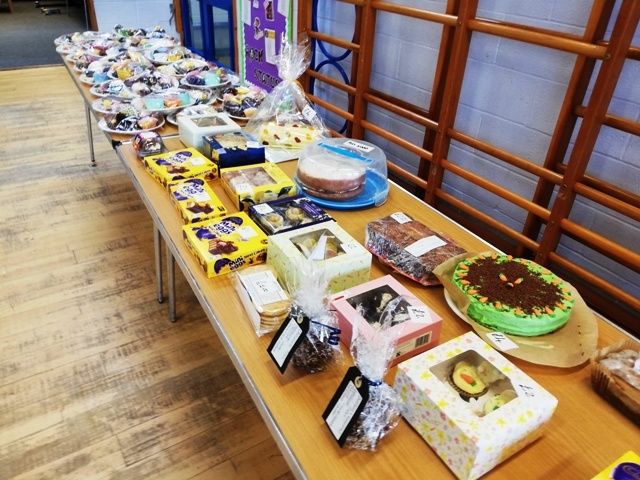 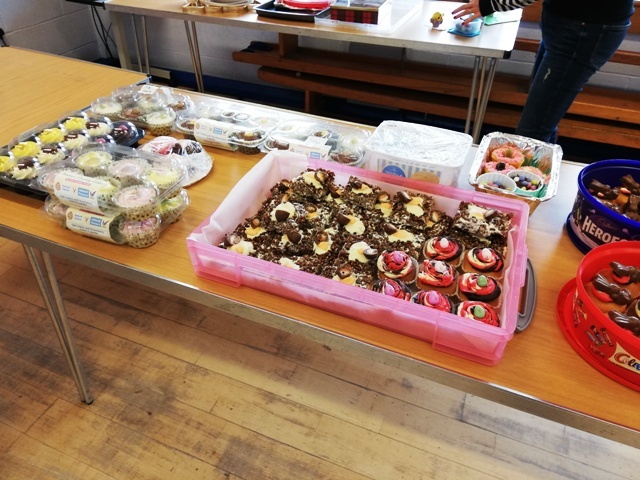 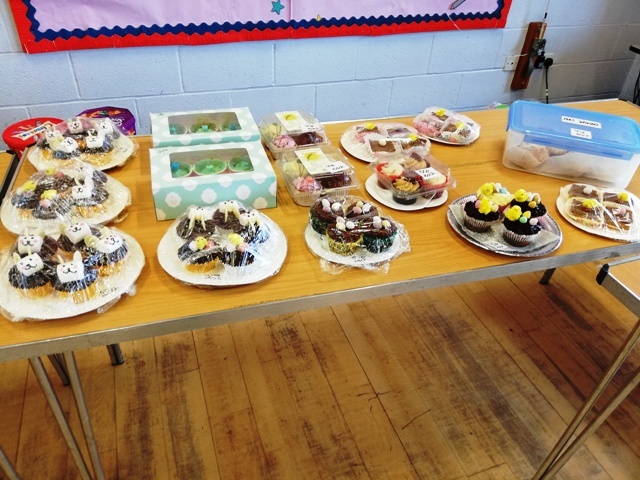 There was a dazzling and very tempting array of yummy cakes and biscuits on sale at the end term. 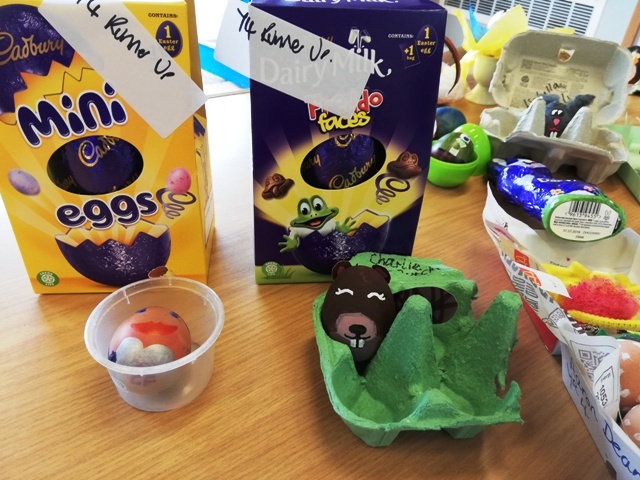 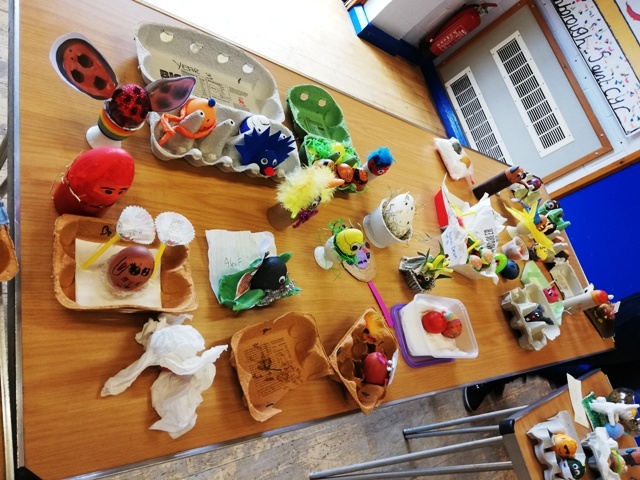 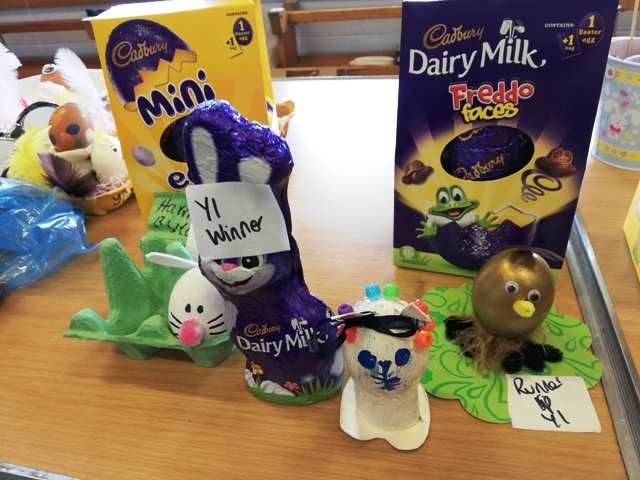 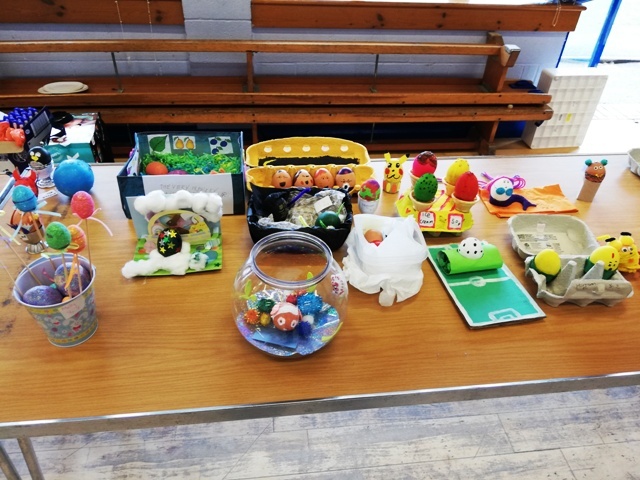 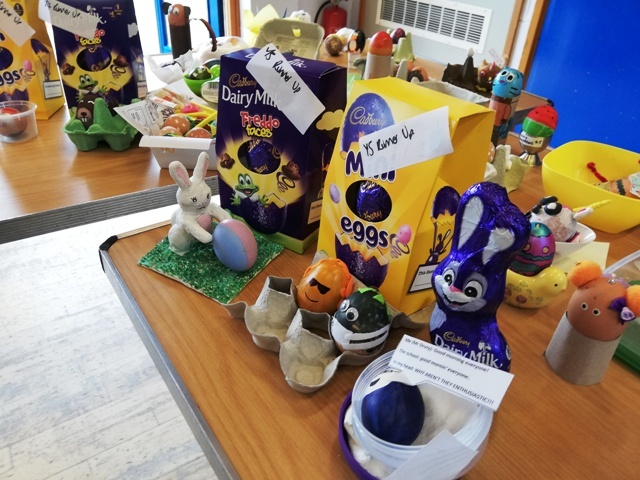 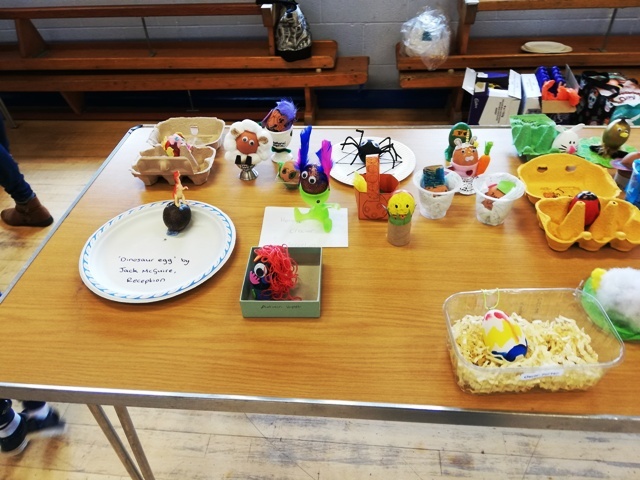 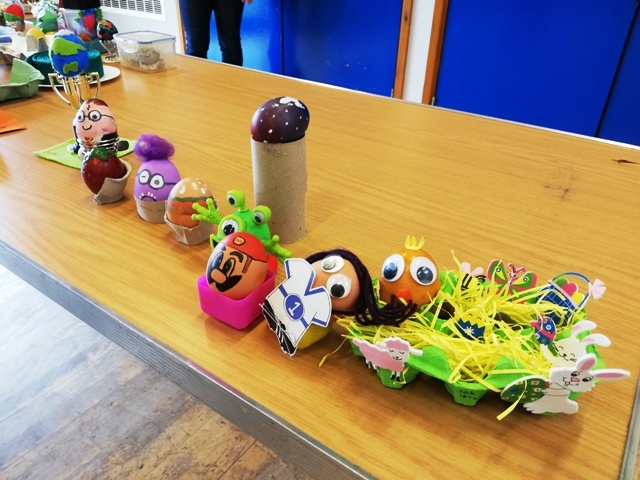 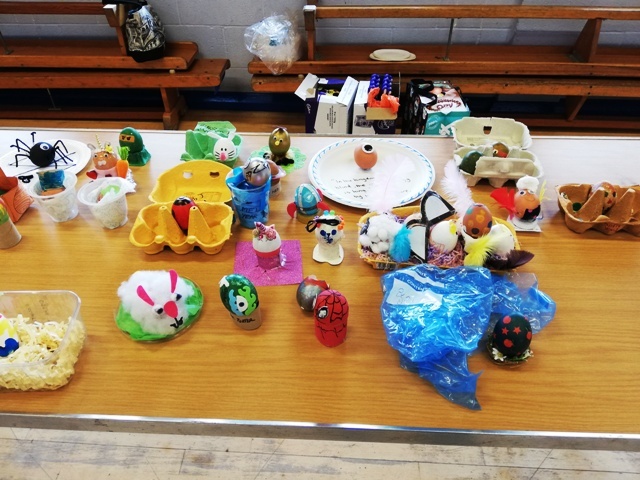 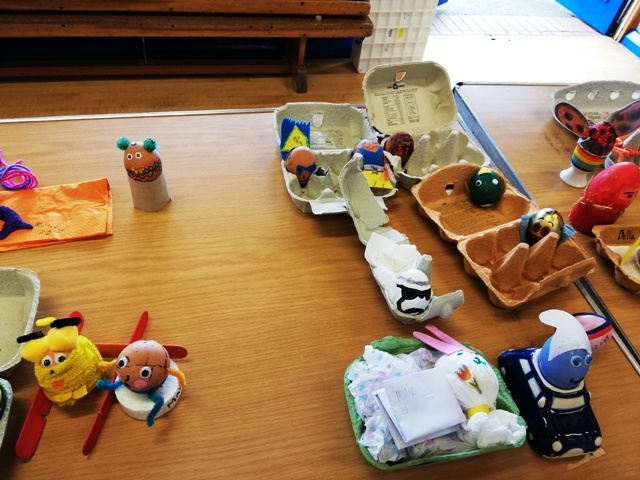 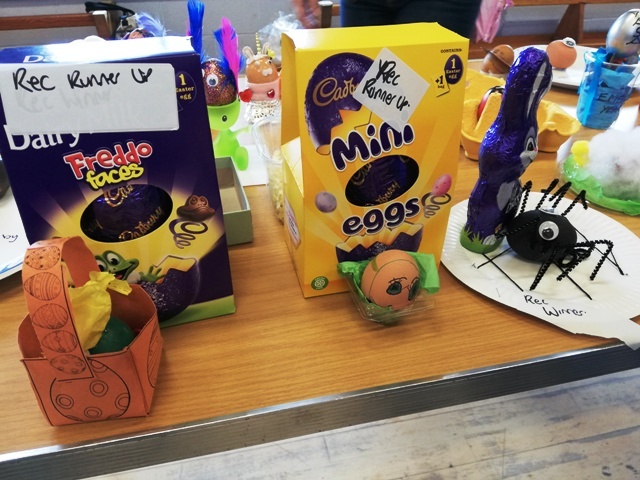 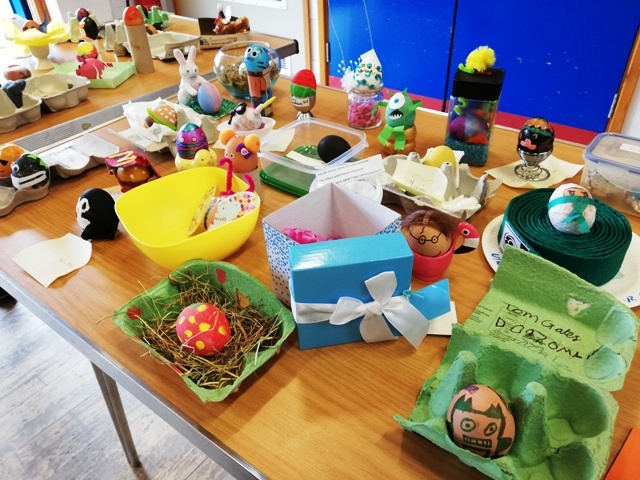 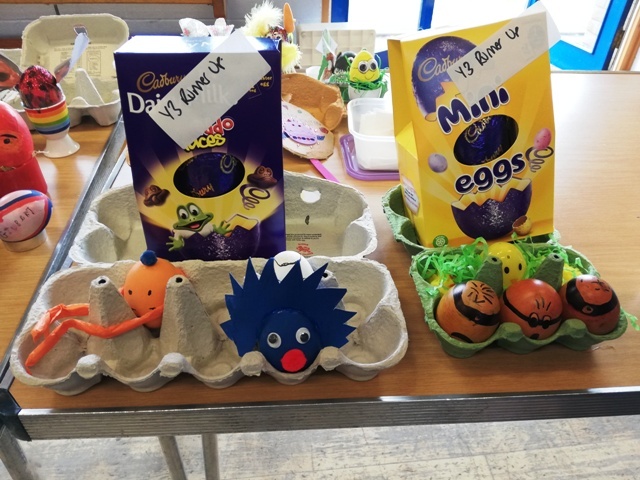 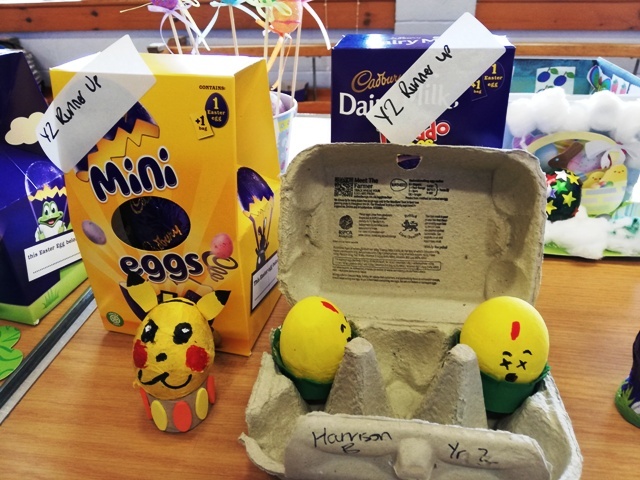 Rev'd Bill O'Connell had the tough job of choosing the winners in the Egg Decorating competition. 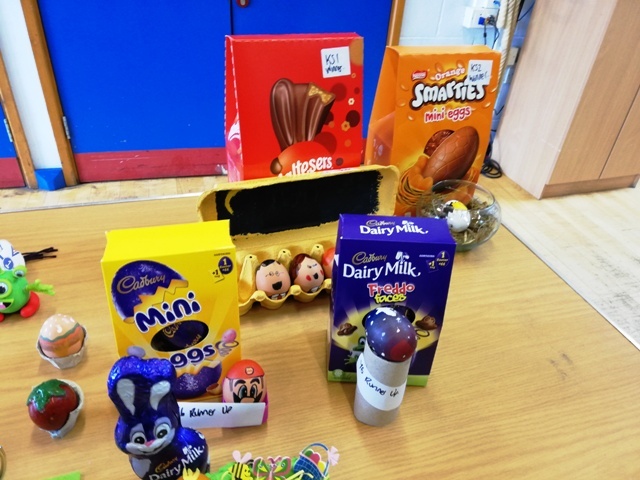 Well done to all the winners and runners up.